Altavoces Signature Hay 3 productos. 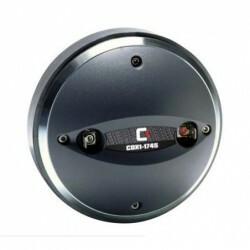 ALT.CELESTION SIGNATURE G12EVH 12" 20W 8 Ohm. 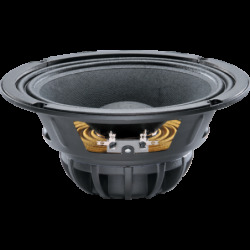 ALT.CELESTION SIGNATURE G12EVH 12" 20W 15 Ohm. 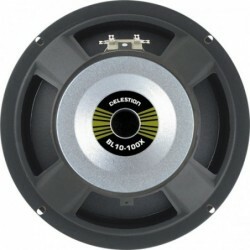 ALT.CELESTION SIGNATURE G12-50GL LYNCHBACK 12" 50W 8 Ohm.